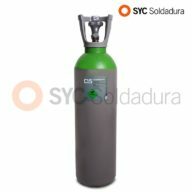 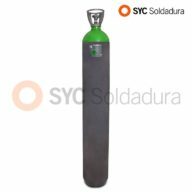 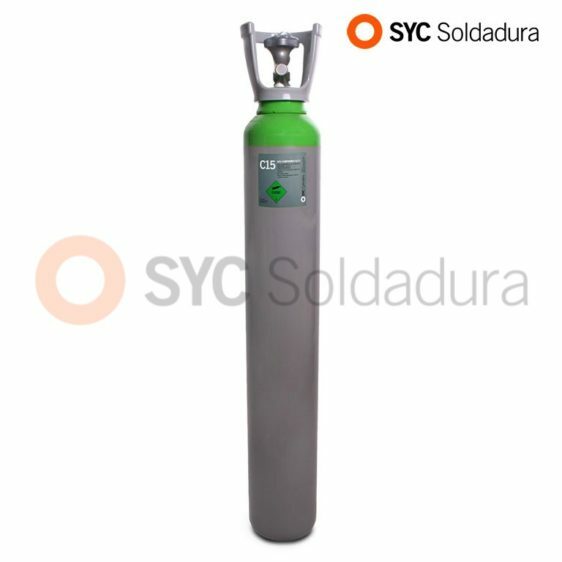 10L Cylinder for Industrial C15 Mixture (Argon and CO2/ Carbon Dioxide). 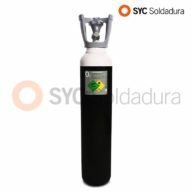 Water Capacity: 10 liters (2000 l gas). 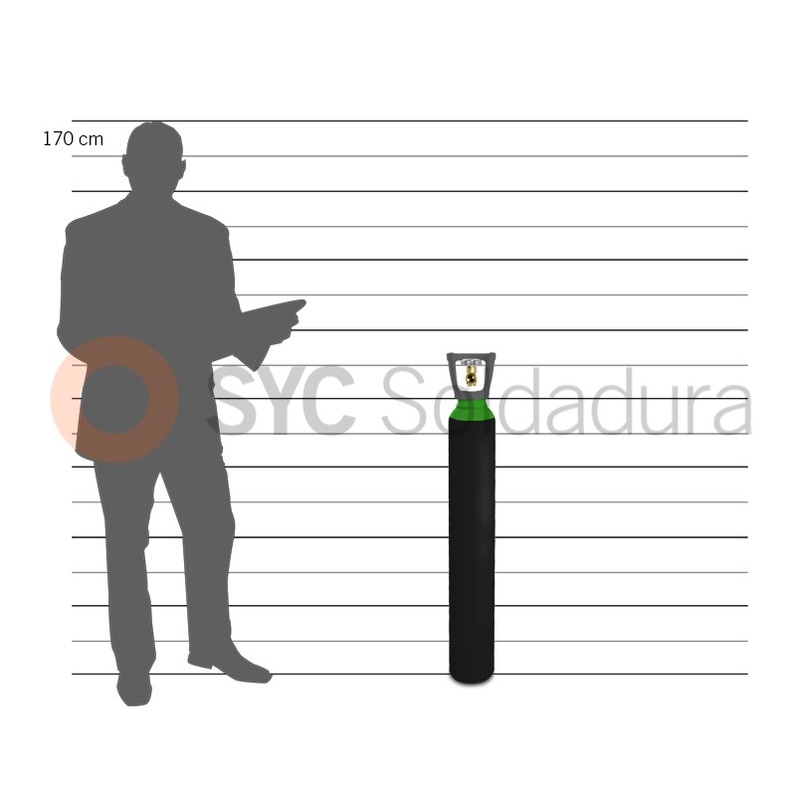 Thread 21,7 mm x 1/14″ Right-handed.